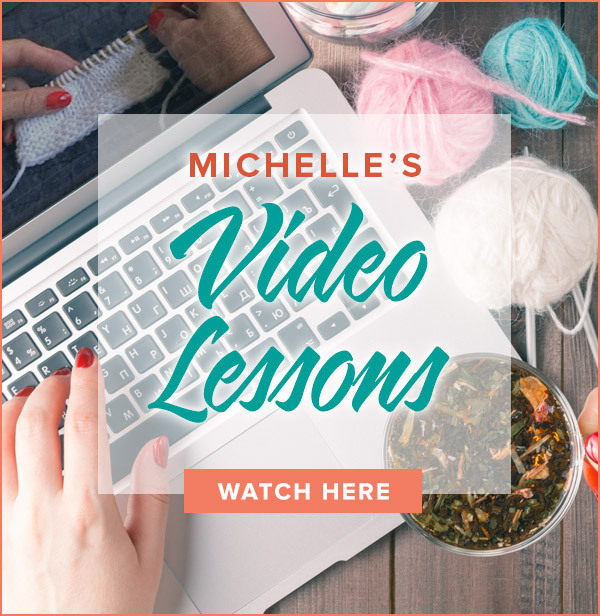 Knit Purl Hunter video lessons are listed below in alphabetical order. Just click on the post title to view the video. Part 2 demonstrates the removal of the waste yarn and picking up stitches in preparation for knitting the Afterthought Heel. Part 3 demonstrates joining the new yarn, picking up stitches in the gap and decreasing as the Afterthought Heel is completed. Bind off the last row of stitches while simultaneously adding a knitted border to shawls and so much more! 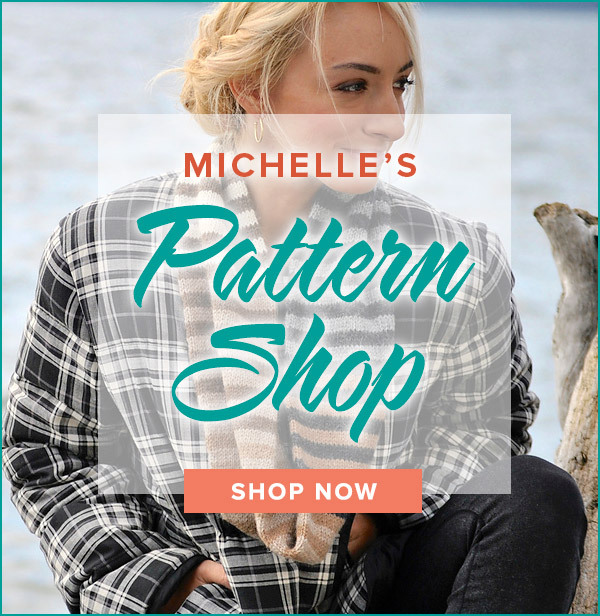 I am in love with this cable pattern! This interesting design features cables flanking stationary center stitches. As with all cables, just a little bit of work gives your knitting BIG results. Watch the video to learn this surprisingly simple cable. Prepare to be dazzled! Add beads to knitting easily with a crochet hook.